I love this program. I had *product name removed* and it was antiquated. I will delve more into this one as it is very functional and I have not spent the time to learn all its functions as of yet. You’re very responsive also. appreciate that. 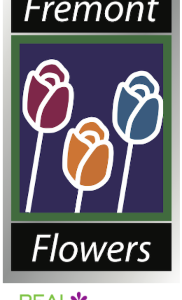 I am a founding member of a large national floral group…..will advocate to our membership. Real Local Florists is the group name.